No-frills airline SpiceJet is working at trimming costs and optimising use of assets, to turn around operations. With 37 Boeing 737s and 15 Bombadier Q400s by the end of this month, it has cut capacity by around 12 per cent. The airline wishes to raise aircraft use to 13.5 block hours from the 12 hours before revamping its network. 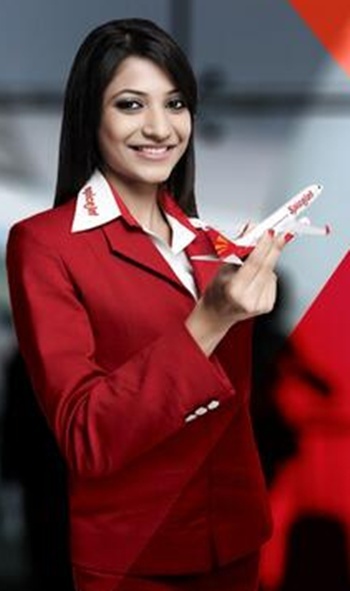 Image: SpiceJet is fine-tuning strategies to enhance revenues. Said a senior executive, “We have cut capacity and revamped our network. With this, we are now meeting variable costs on 80 per cent of routes against half earlier." He further said, we will increase frequencies in the domestic market and add destinations abroad to increase aircraft use. 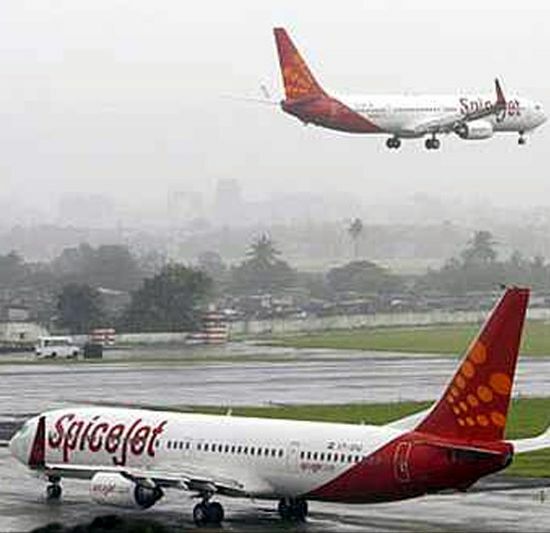 SpiceJet has removed the Puducherry, Trichy and Allahabad stations from its network. Services will be launched internationally, to Dhaka and eventually to Hong Kong. Image: SpiceJet has removed the Puducherry, Trichy and Allahabad stations from its network. The executive added, “In the domestic market, we are managing our inventory strategically. Sales have been announced only on those flights where we are not meeting variable costs." He also said that daily bookings have increased 15 per cent because of these offers. Most of these offers are valid for travel starting July. The results will be visible. 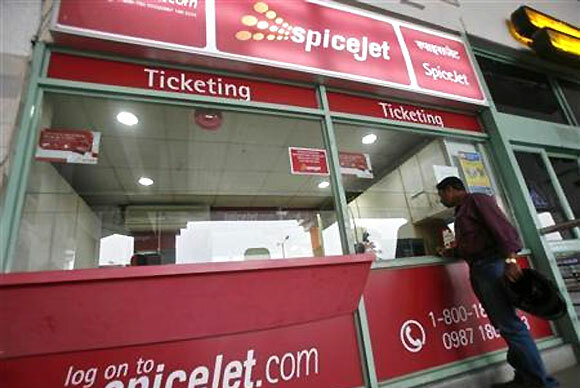 SpiceJet said it had registered a 15 per cent jump over daily sales of 40,000 tickets due to its marketing and promotional initiatives. 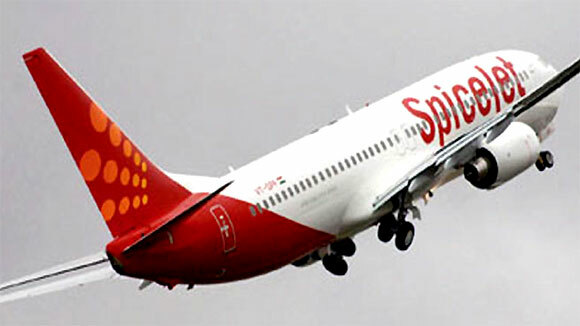 Image: SpiceJet said it had registered a 15 per cent jump over daily sales. 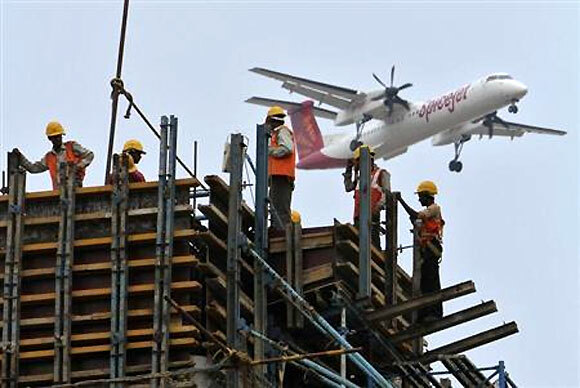 Globally, the airline has discontinued its Pune-Bangkok, Varanasi-Sharjah and Delhi-Guangzhou flights. In the new schedule, Sharjah will continue to be served from Pune and Lucknow, and Bangkok from Bangalore. Image: Spicejet has stopped flying on Pune-Bangkok and Varanasi-Sharjah routes. Guangzhou will be served from Kolkata, along with Hong Kong. More flights will be launched to Dubai, Kabul and Qatar (if its request for 7,000 more seats a year to Doha comes through). Additionally, to improve financials, the airline has reopened contracts with vendors, lessors and in-flight magazine suppliers. Image: SpiceJet is keen to turn around operations this year. 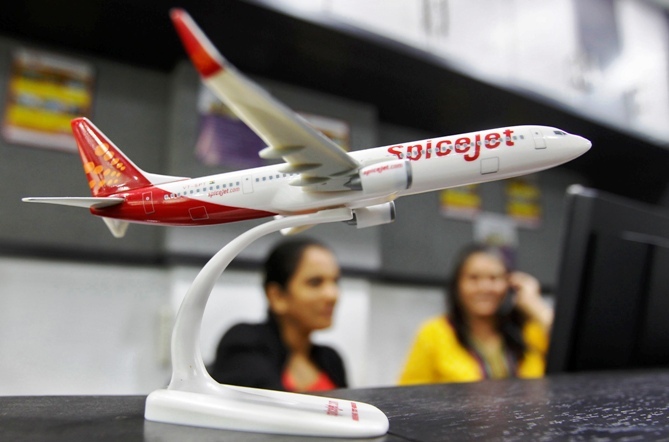 SpiceJet posted a record loss of Rs 1,003 crore ( Rs 10.03 billion) for the financial year ended March, up fivefold from Rs 191 crore ( Rs 1.91 billion) in FY13. Though revenue grew 12 per cent to Rs 6,351 crore (Rs 63.51 billion) from Rs 5,700 crore (Rs 57 billion) the previous financial year, expenses rose much faster, by 24 per cent to Rs 7,304 crore (Rs 73.04 billion). Image: SpiceJet is rationalising routes to cut losses.